Lately, we&apos;ve been taking a hard look at some of our favorite TV friendships. And while we genuinely want to support some powerful female relationships, we can&apos;t but notice that there are quite a few toxic BFF pairings hidden within the episodes of some of our most-loved TV shows. 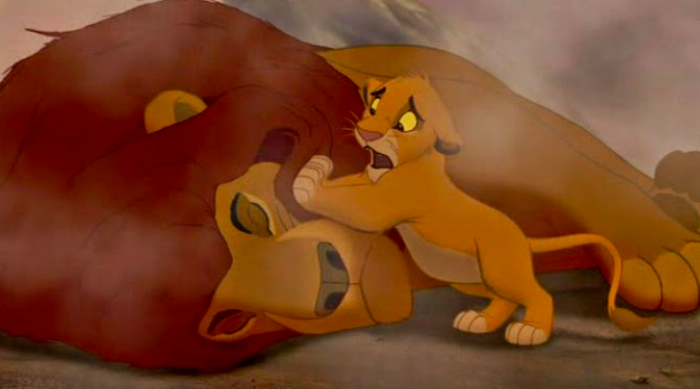 Are we going to stop watching and re-watching these iconic performances? Of course not! But are we going to point out some friendships that are pretty obviously unhealthy? You bet we are. Keep scrolling for our definitive ranking of toxic TV friendships. Paris and Rory from Gilmore Girls rank at the bottom of our list, primarily because their relationship improves with time and maturity. Initially, however, these pals are the exact definition of toxic. They were in constant competition with each other, often throwing out harsh criticisms and insults without regard for one another&apos;s feelings. But given time the girls were able to understand and truly respect each other for who they were as people. They stopped competing and stepping on each other&apos;s toes and built a really strong relationship. It shows that people can change, but it doesn&apos;t mean that they didn&apos;t have many toxic moments in the beginning of their friendship. 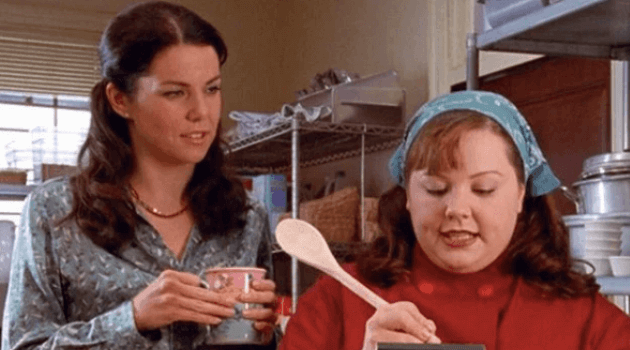 Our next toxic friendship also comes from Gilmore Girls, but this time in the form of Lorelai and Sookie. Trust us, we love this dynamic duo as much as the next person, but that doesn&apos;t take away from the fact that Lorelai walked all over Sookie. Much of their time together revolved around Lorelai venting about her feelings and issues, even when Sookie had major things going on in her life. Lorelai would do the bare minimum to ensure that their friendship was okay, while Sookie worked overtime to take care of her own family and act as the emotionally mature one in this duo. 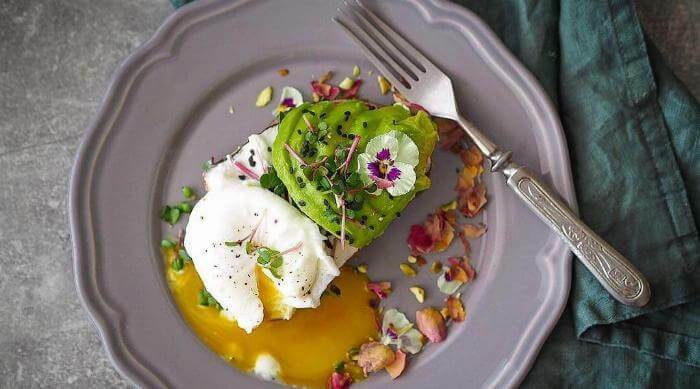 It wasn&apos;t healthy, particularly for Sookie, who deserved much better than that. 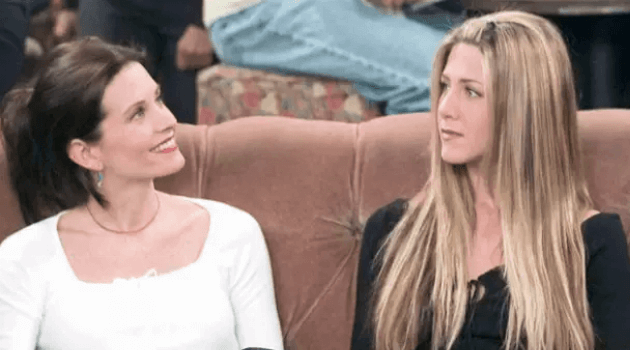 While we can objectively love all the multiple character pairings in Friends, we also have to admit that Rachel wasn&apos;t really the best pal, particularly to Monica. 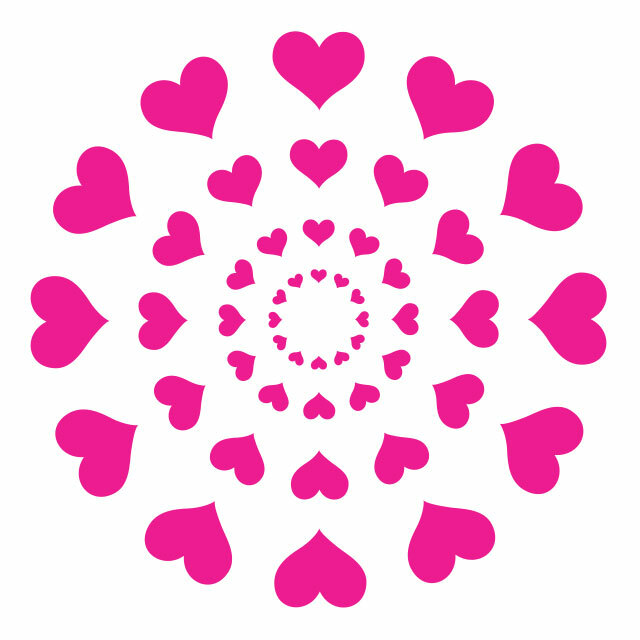 For the entirety of her life, Rachel was pretty self-absorbed and selfish. She always put her needs before anyone else&apos;s, including her best friend and roommate. She really struggled to consider Monica&apos;s feelings and reactions, often making decisions that upstaged Monica&apos;s special moments, even at her own wedding and engagement party. On a base level, Rachel was just an inconsiderate person who didn&apos;t think about how her actions affected other people, which put Monica in a lot of really frustrating situations. Ugh, this pairing is just unquestionably toxic. It literally involves Paula doing lots of shady and illegal behavior in order to help Rebecca get what she wants. Rebecca has no qualms about asking Paula to put her life and freedom on the line in order to carry out her crazy plans. 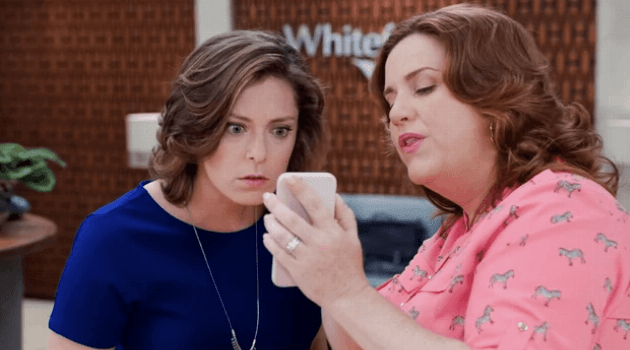 She&apos;s often totally oblivious to anything that&apos;s happening in Paula&apos;s life, while Paula knows everything because Rebecca can&apos;t go two seconds without talking about herself. They&apos;re finally starting to address the toxicity of this relationship and give Rebecca some redeeming qualities, but she still finds ways to take advantage of Paula&apos;s loyalty. It&apos;s a completely uneven pairing that makes Paula Rebecca&apos;s pawn, instead of an equal and valued partner in their relationship. 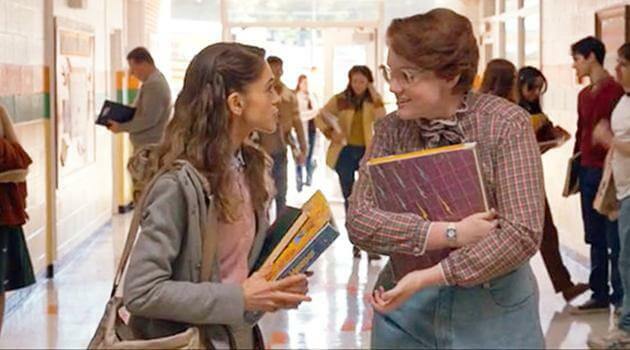 In her heart, we genuinely believe Nancy wanted to be a good friend to Barb. However, her total thoughtlessness and general lack of concern for her pal&apos;s feelings ultimately led to Barb&apos;s death, which is precisely why they&apos;re so high on the list. It&apos;s not only that Nancy didn&apos;t want to listen to Barb about Steve. It&apos;s also that she pressured her BFF into a situation she wasn&apos;t comfortable in, didn&apos;t stuck up for her and allowed Barb to feel badly about herself, all because Nancy had a crush. That&apos;s just not what a good friend does. We&apos;re not blaming Nancy for Barb&apos;s death, but we&apos;re also not not blaming her, if you know what we&apos;re saying. 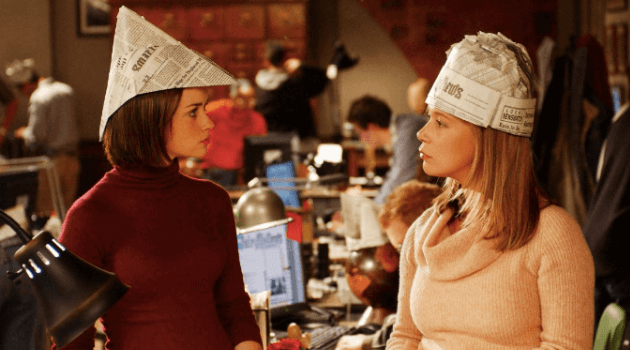 B and S are one of the most iconic BFF pairings in TV history, but that doesn&apos;t change the fact that they&apos;re both mutually toxic to each other. 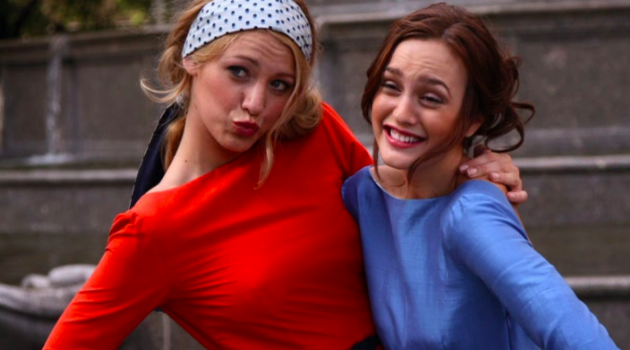 They often go behind each other&apos;s back and lie to one another about important things, from Serena helping Nate cheat on Blair, to Blair dating Dan behind Serena&apos;s back. When they run into problems, they immediately try to hurt each other and take revenge, rather than find a way to talk things out and move forward with their relationship. Neither of them are particularly trustworthy or reliable people, and they always seem to find ways to cause each other pain. It&apos;s a friendship filled with a lot of hurt and betrayal, peppered with a few good moments. And honestly, we&apos;re just not sure if the good outweighs the bad. 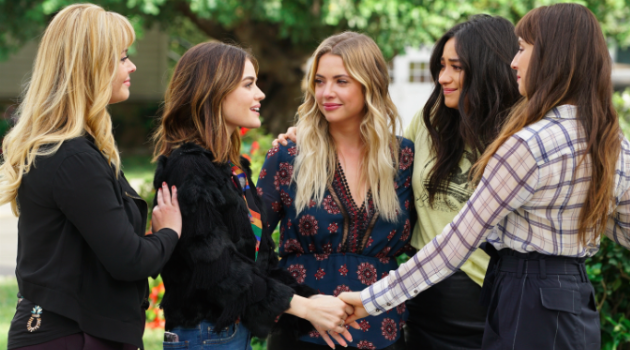 The entire Pretty Little Liars group undoubtedly had the most toxic relationship in TV history. However, it was mainly each girl&apos;s individual relationship with Ali that pushes this crew so high on the toxic scale, as Ali was the textbook definition of a toxic friend. She was manipulative, mean-spirited, judgmental and controlling of all her pals. She constantly found subtle ways to put them down and ensure that they felt badly about themselves. She&apos;d hold personal information over their head rather than creating a space where they felt loved and cared about. Ali&apos;s treatment of the girls created years of torture for all of them, many of which revolved around the girls feeling immense fear and guilt at the disappearance and death of their friend, who wasn&apos;t even dead. It really doesn&apos;t get much more toxic than this crew, which places them firmly at the very top of our list. Wondering if you might be dealing with a toxic friend? Click HERE for four things you should never feel in a true friendship.